Netflix is heading back into the Stephen King well. 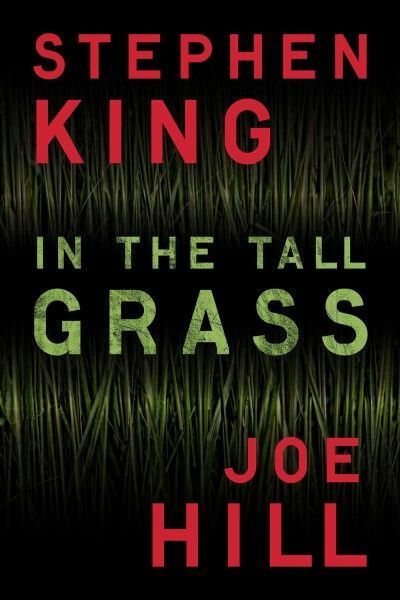 Per Deadline, the streaming giant has landed a package for an adaptation of the novella In the Tall Grass, which King wrote with his son Joe Hill. 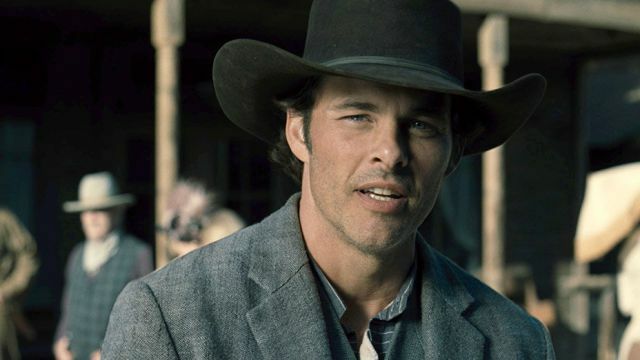 The project has James Marsden in talks to star and Splice filmmaker Vincenzo Natali adapting to direct. Natali first broke out with his 1997 film Cube, but he’s been doing interesting stuff in the realm of TV for the last few years, helming a number of episodes of Hannibal as well as The Strain and the Marsden-fronted Westworld. Published in 2012, In the Tall Grass revolves around a pair of Irish-twins—a brother and a sister—who set out on a cross-country road trip when the sister discovers she’s pregnant. Along the way, they stop outside a field of tall grass where they’re lured in by a young boy crying for help. But once they step inside the grass, a fever dream of terrors besets them at every turn with no exit in sight. This sounds like a swell match of material for Natali, who hasn’t been able to stretch his horror roots too wide since Hannibal. Netflix is also no stranger to King adaptations, having produced the one-two punch of Gerald’s Game and 1922 last year. Indeed, King books are red-hot at the moment thanks to the monster success of IT, even though the dismal The Dark Tower was also released last year—although it appears we as a moviegoing public have decided it’s best to simply forget that ever happened. 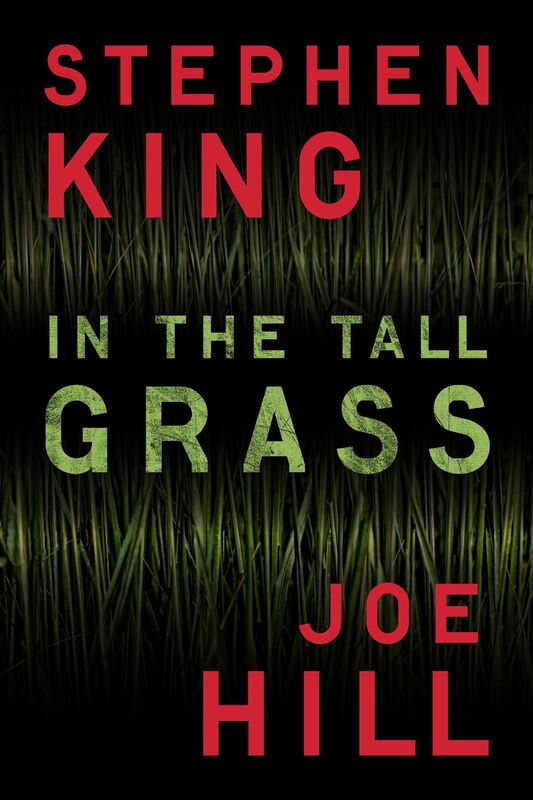 It’s unclear how soon production on the In the Tall Grass movie might begin, but Netflix is certainly in the content-farming game, so expect this one to pop up randomly in your queue at some point within the next year or two.